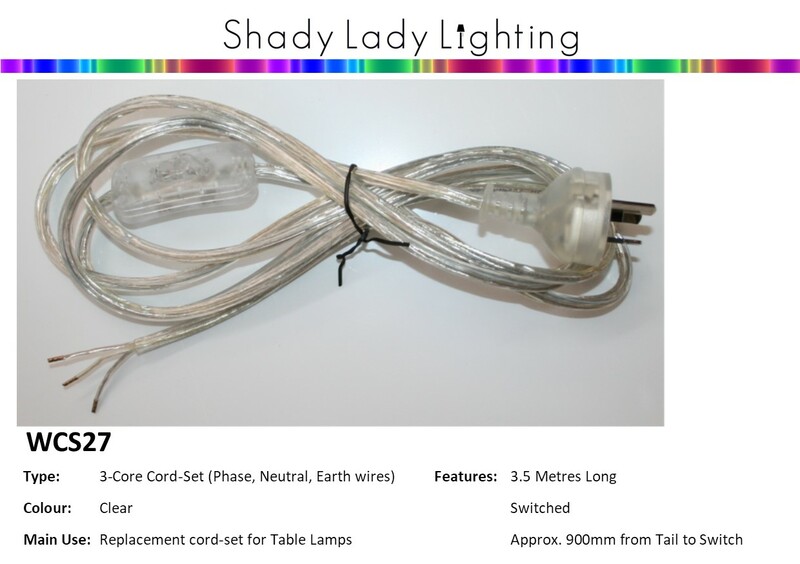 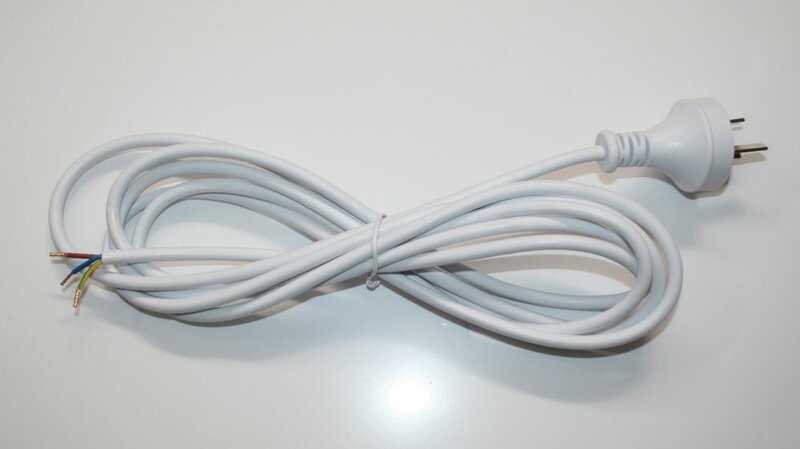 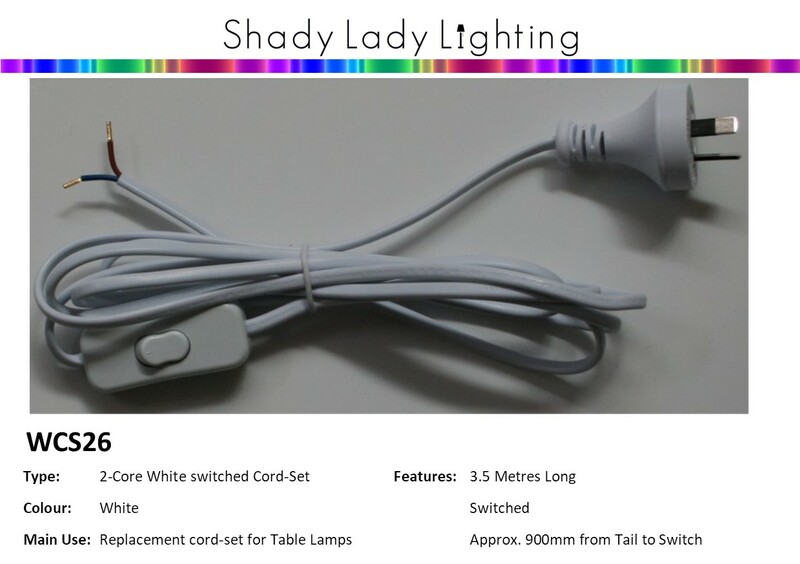 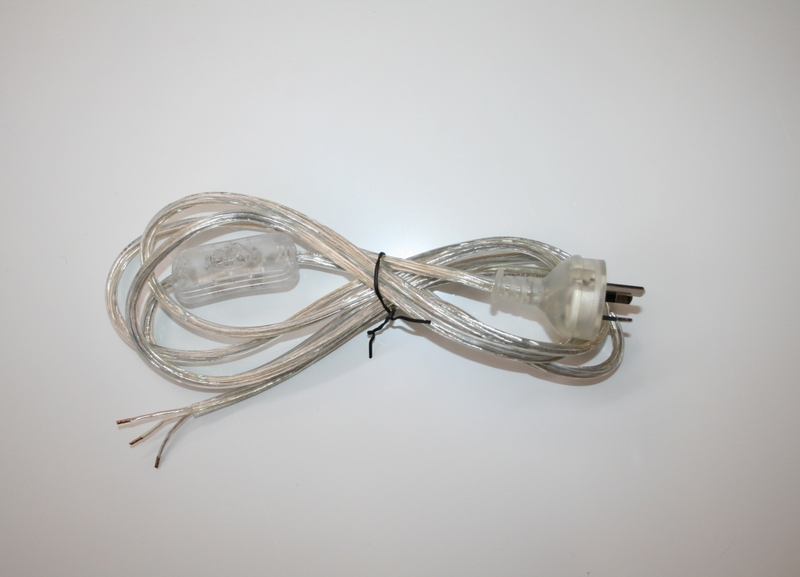 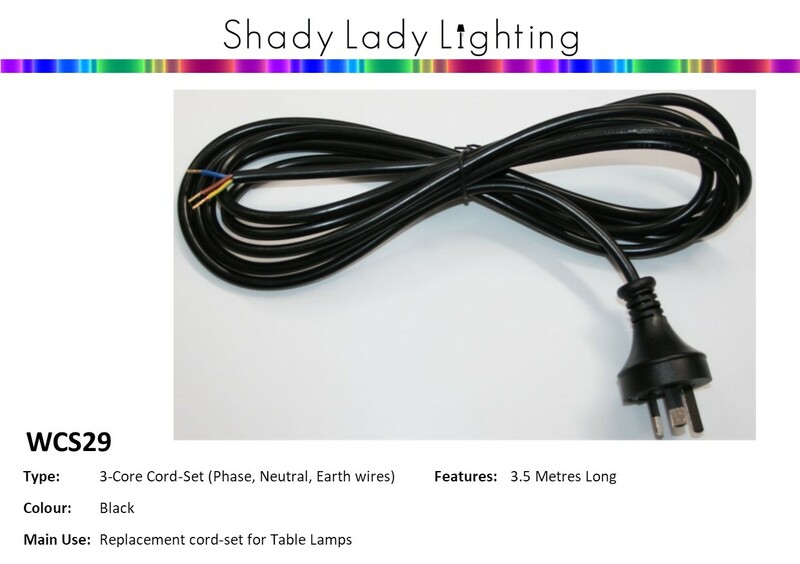 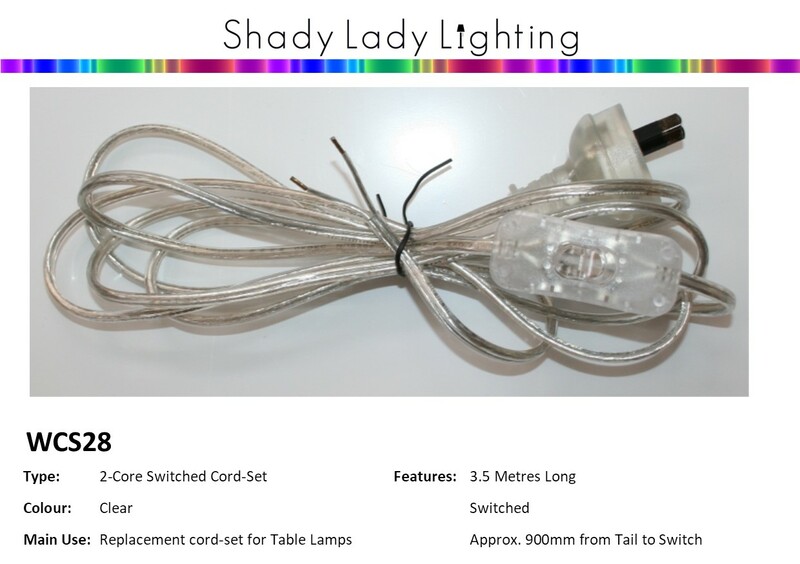 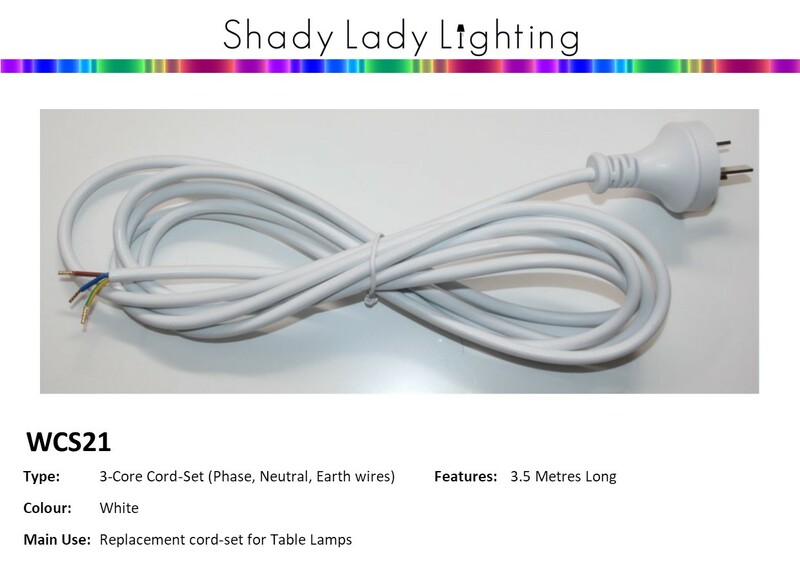 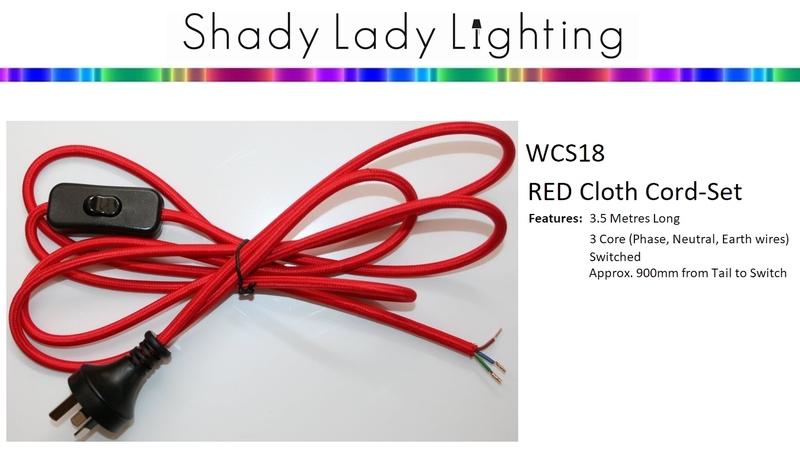 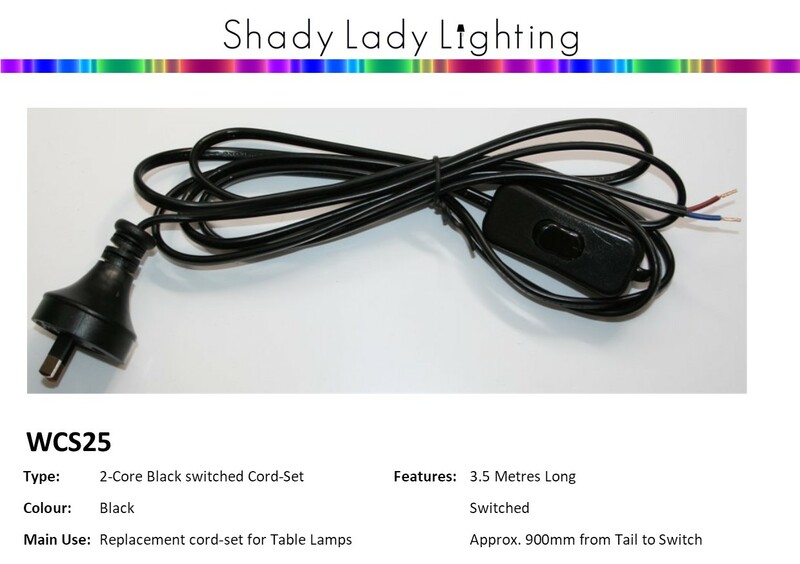 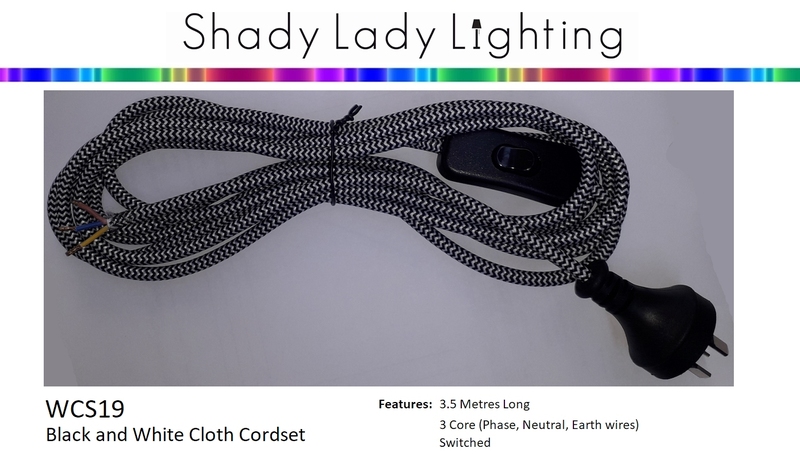 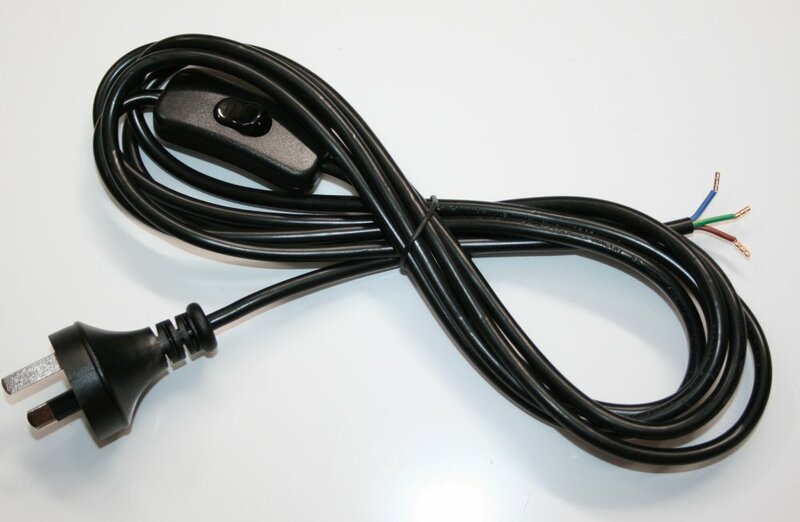 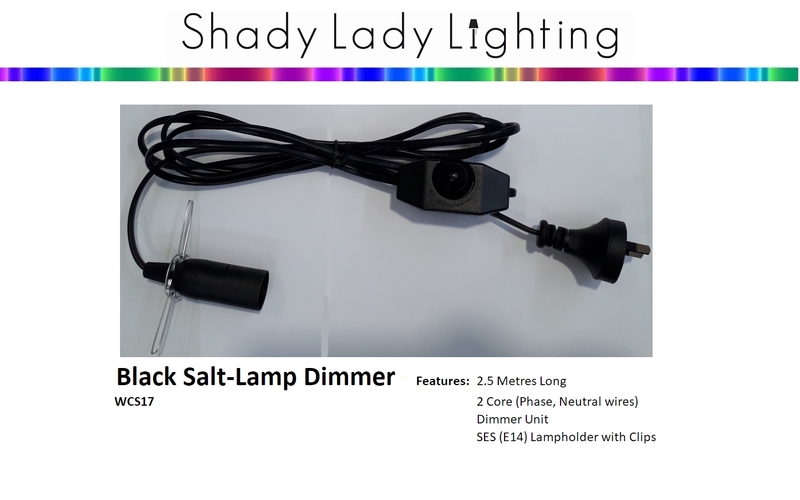 Shady lady Lighting has a large range of cordsets for Table lamps and Floor Lamps (for Table and Floor Lamps the cord-set is the flex, plug and (optional) switch all complete ready to be wired to the tablelamp). 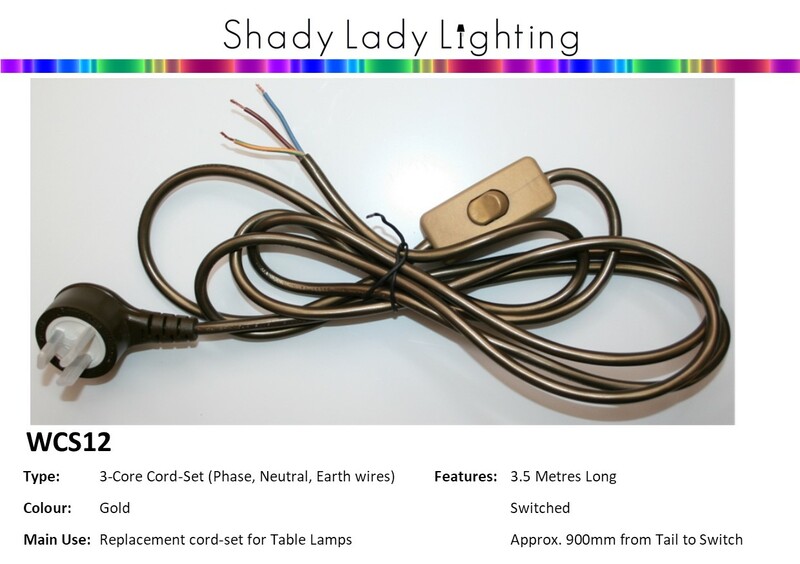 They come in a variety of colours, 2 or 3 core, and switched or un-switched. 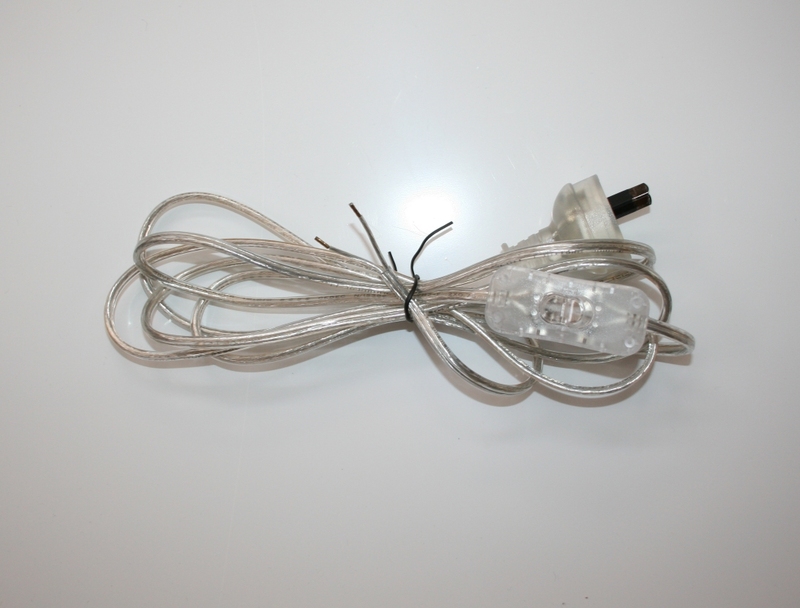 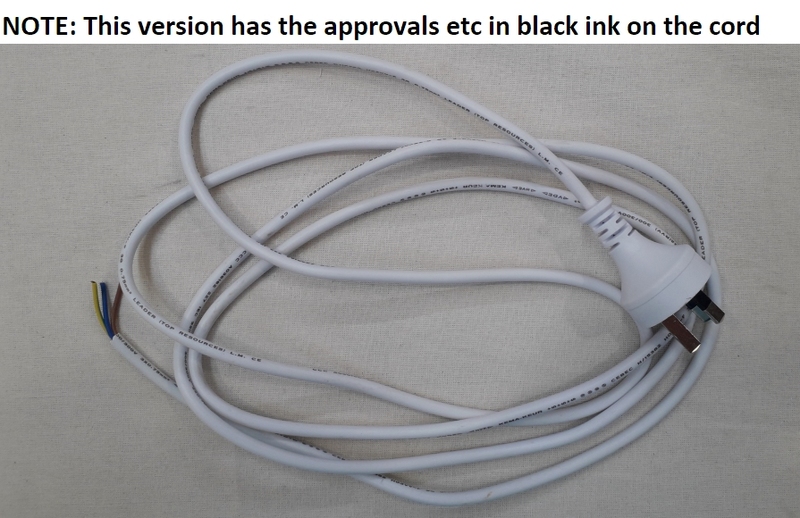 Note most electrical wiring jobs need to be done by a registered person (Electrician, Electrical Technician, Electriacl Appliance Serviceman etc), or at least a competent person, and any advice given on this site is purchasing information only. 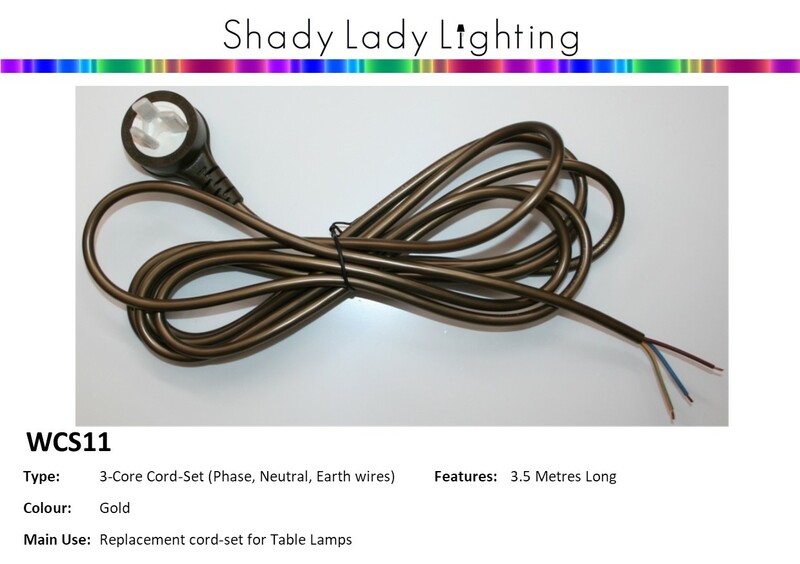 The person assembling the parts needs to know what they are doing and is responsible for the work being completed safely and to NZ Standards.